RELIANT SAFETY, an Omni organization, was founded in 2009 by Mo Vaughn, Robert Bennett and Eugene Schneur to provide comprehensive property security and management solutions for the affordable housing market nationwide. 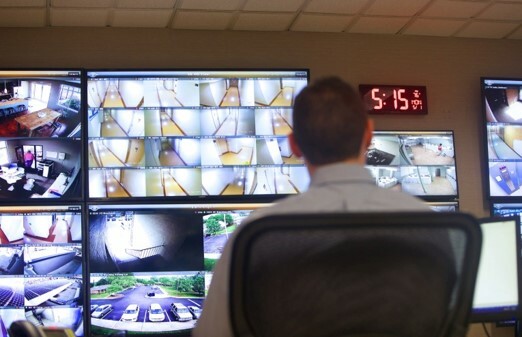 The Omni portfolio has more than 9,000 security cameras in operation which support approximately 13,000 residential units. These cameras are recording footage 24 hours a day through our Security Operations Center (SOC). This center is a fully equipped remote video control facility with instant access to live and recorded video from any camera incorporated into our network, for rapid review of historical footage as well as live video monitoring. 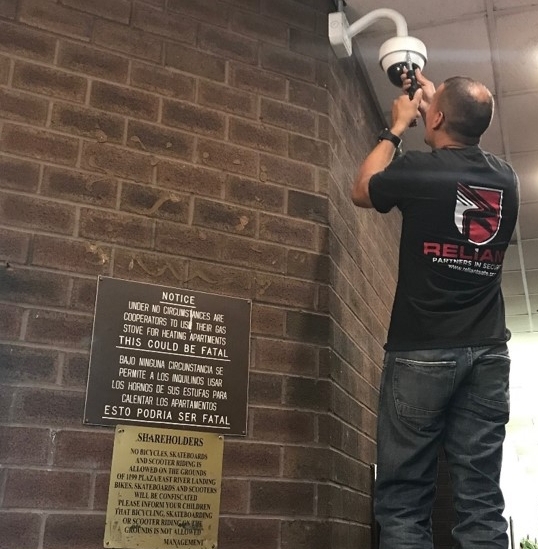 Reliant Safety SOC's are manned by professionals capable of handling security incidents from detecting incidents, tracking individuals as they move around a complex, remotely coordinating operations with police and emergency services, and providing usable evidence for prosecution when needed. Reliant Safety’s Mobile Response Team’s consist of former law enforcement officers and military personnel. 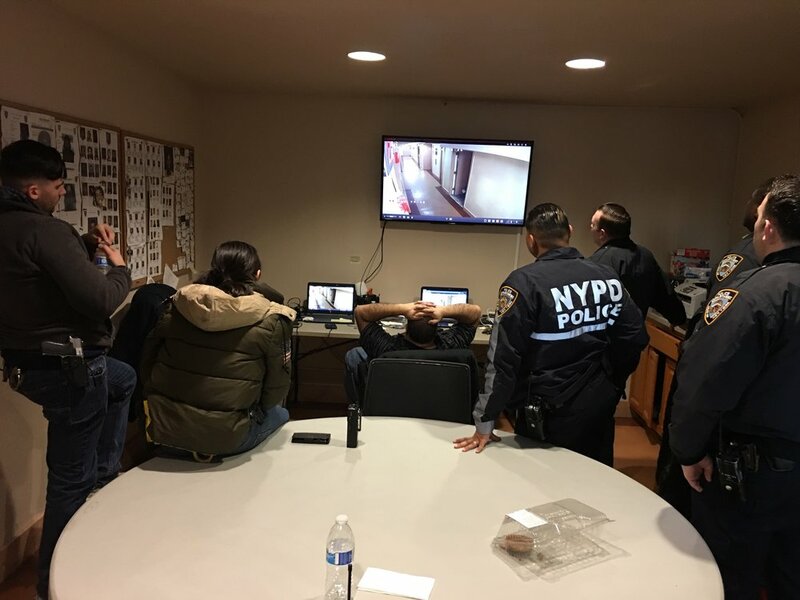 This allows them to also efficiently serve as the property management liaisons with law enforcement, by providing intelligence from informants and from the anonymous Tenant Tips Hotline, as well as video evidence of crimes. Often, Reliant Safety’s security personnel would deal proactively with volatile situations, in effect minimizing police presence at the property.